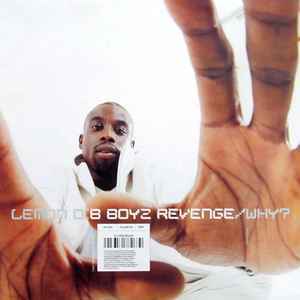 Lemon D ‎– B Boyz Revenge / Why? Published By – Sony Music Publishing Ltd.
Matrix / Runout (A Side): RS 21183 A Stu. Anyone know what happened with the LP that was forthcoming on R&S? Why is an all time favourite- a blend of soulful and brutal in one crisp package. Check the mix down- its faultless.